(LAST UPDATED 4/19/2019) Hello friends! Are you ready for some serious garage saling? I've posted more than 300 City-Wide and Neighborhood Garage Sales over the years and this season promises to be bigger and better than ever! 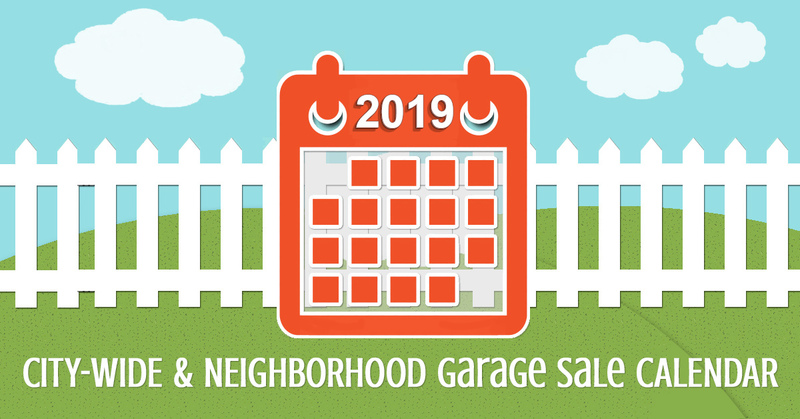 Dates for upcoming Community Garage Sales in 2019 are pouring in, so check back often! I'll update the calendar every week throughout Garage Sale Season so you can be the first to know about new dates scheduled for city-wide, highway and neighborhood garage sales. P.S. Please support our wonderful neighborhoods by sharing this page with friends and family. 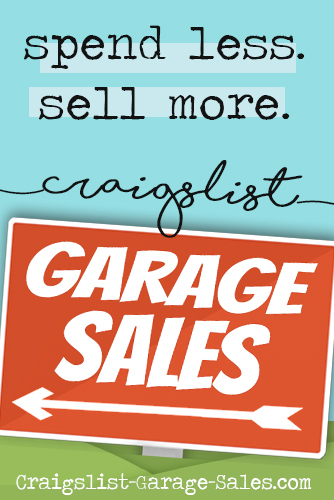 Free Resource: Printable Garage Sale Signs & Price Tags! 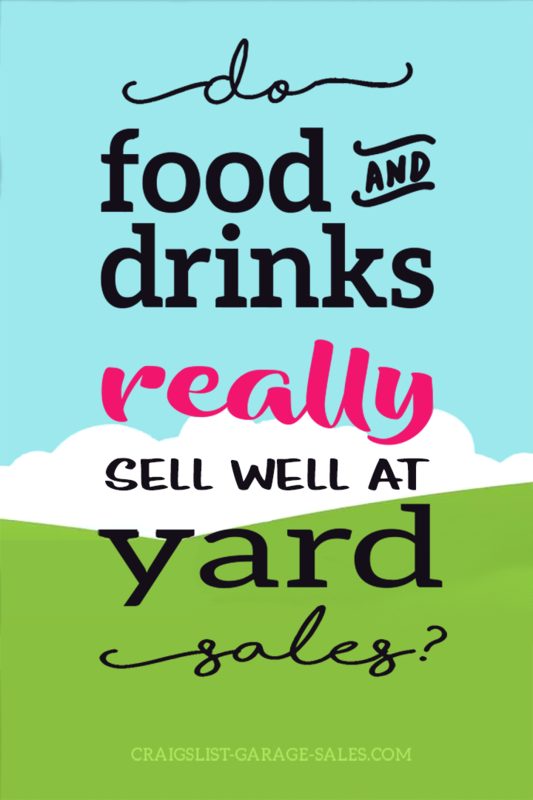 Garage Sale Tip: Don't forget cookies & lemonade! 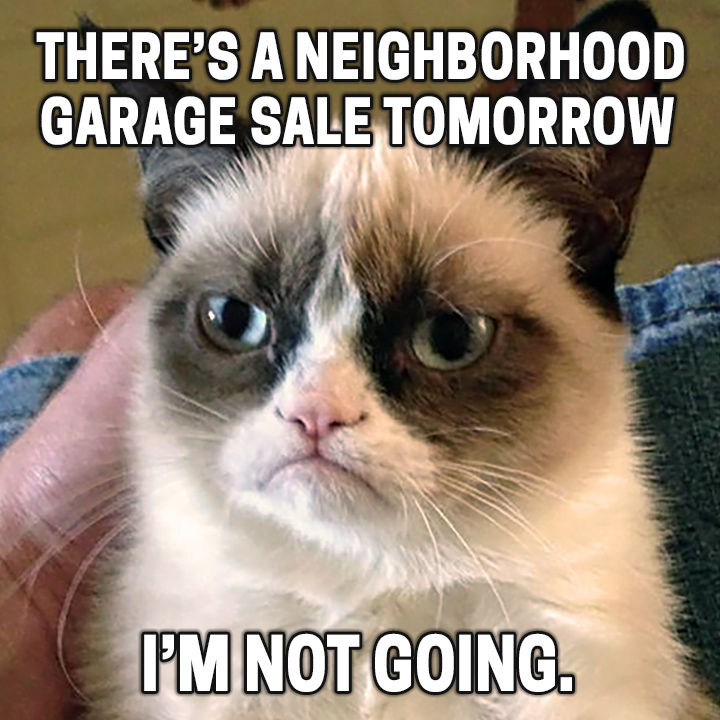 Click on the event name to visit a neighborhood garage sale's web page for more details, maps, photos etc. Check back soon for more Citywide and Neighborhood Garage Sales scheduled for June and the coming months! craigslist stillwater garage sales, garage sales in edmond ok, garage sales moore ok, enid city wide garage sale, norman city wide garage sale 2018, garage sales okc, oklahoma city craigslist, craigslist okc, curb alerts near me, garage sales okc, neighborhood garage sales, city wide garage sales oklahoma, garage sales edmond ok, broken arrow city wide garage sale, neighborhood garage sales okc, yukon city wide garage sale, city wide garage sale, neighborhood garage sales near me, when is the city wide garage sale? Which annual City-wide or Neighborhood Garage Sales do you recommend? Have we missed any garage sales that should be on the calendar? Please tell us in the comments below! No dressing room? No problem!